It is likely that the present model was originally the central vase in a three-vase garniture. 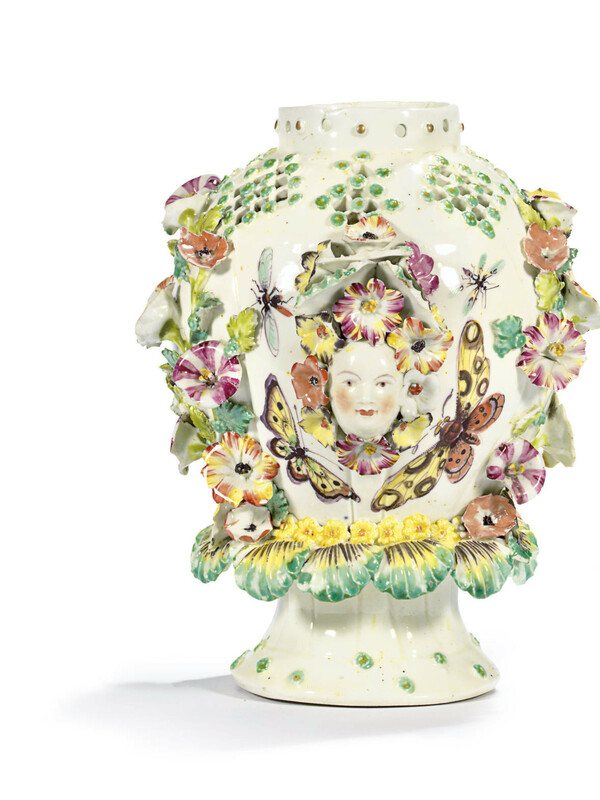 See Franklin Barrett and Arthur Thorpe, Derby Porcelain, London, 1971, pl. 76 for a vase of this form.